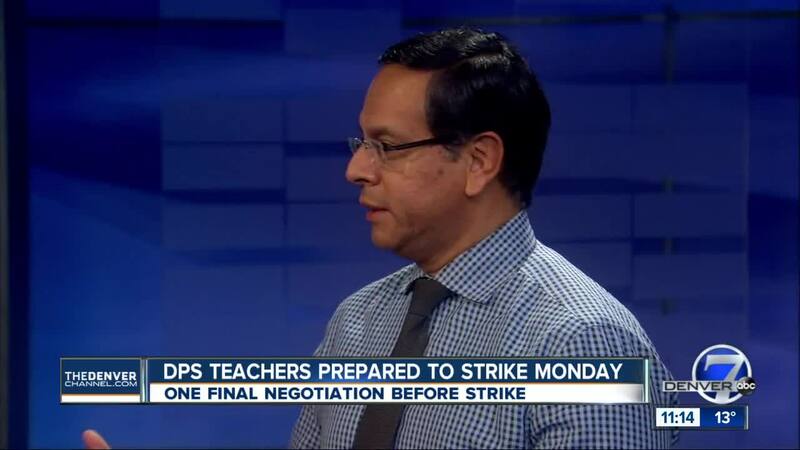 DENVER — The union representing Denver teachers announced that educators would walk off the job Monday. 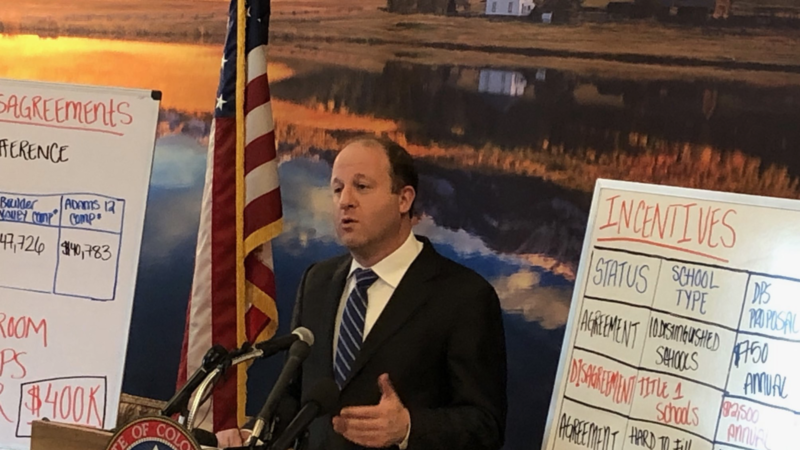 Wednesday’s announcement came right after Governor Jared Polis said the state would not intervene in contract negotiations between Denver Public Schools and the teachers union, hoping both sides will work through the weekend to come to an agreement. The DCTA previously asked the state not to interfere and to allow a possible strike to proceed. Officials with DPS said they had invited DCTA back to negotiation table Thursday. DPS said they remain committed to reaching a resolution and views a strike to be not in the best interest of students. In January, DCTA voted overwhelmingly in favor of a strike. The main sticking point is increasing pay and lessening teachers' reliance on one-time bonuses.